In Hilary term 2018 the Oxford Climate Society launched Anthroposphere: The Oxford Climate Review, a biannual interdisciplinary publication for the study of climate change. Anthroposphere aims to cover climate change through the lenses of natural science, economics, policy, politics, literature, pop culture, and much more. The first issue was launched on Thursday 8 March 2018 in the presence of Professor Myles Allen and Dr James Painter. The second issue will be published in Michaelmas 2018. You can find out more about the Review at www.anthroposphere.co.uk. Here you can learn more about the team, read a selection of articles from the first issue or buy a print copy of the entire issue. For updates about future issues, you can find Anthroposphere on Facebook or Twitter. If you have any questions, please contact the editors. 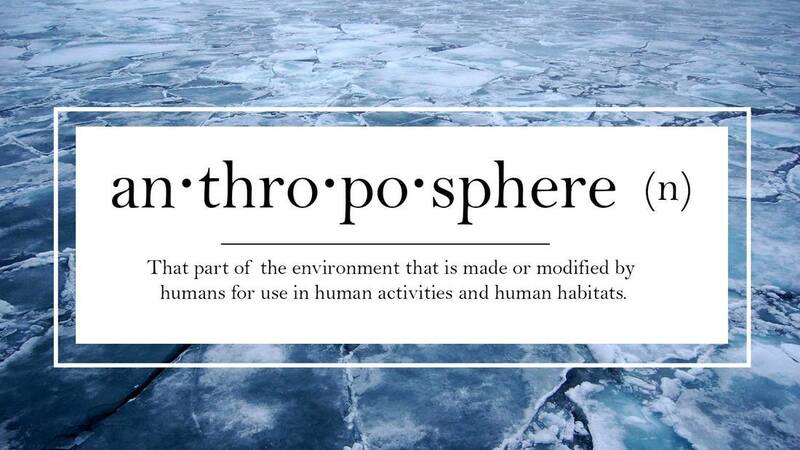 ​Anthroposphere is proudly sponsored by ClimateCare, Bulb and Climate Law & Policy.